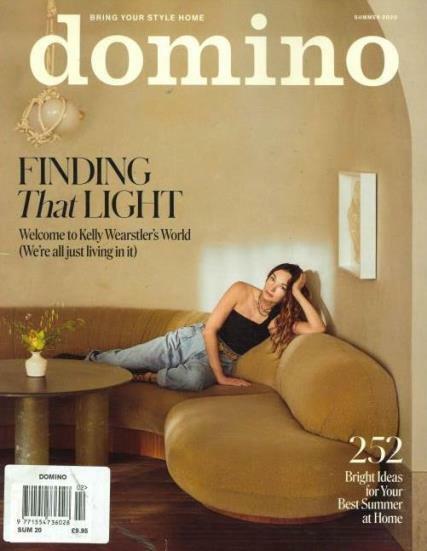 Domino magazine is a magazine guide to living with style. Buy a single copy or subscription to Domino magazine. Known as an indispensable resource that makes decorating accessible and achievable rather then overwhelming. Domino offers practical advice on “how to use” and “where to get” products for your home. Great magazine, really nicely designed and good for interior inspiration.